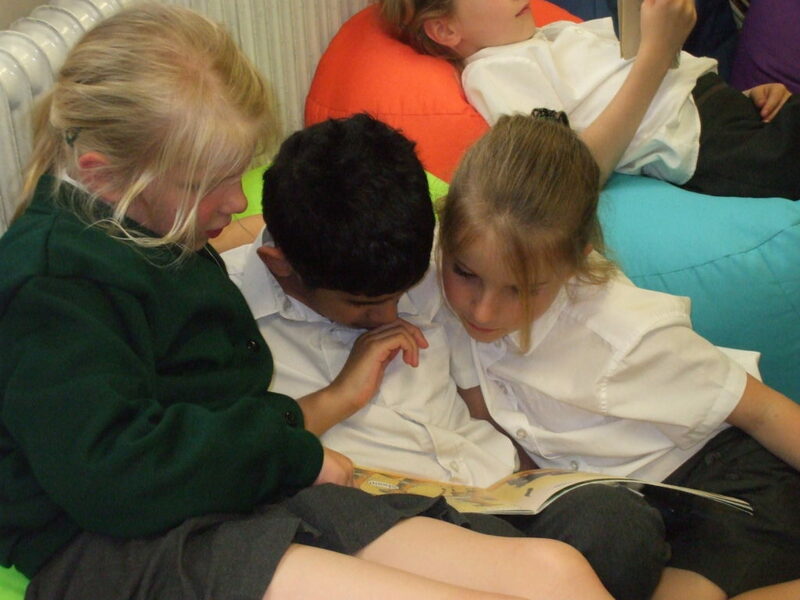 At Rush Common we encourage children to read for pleasure. 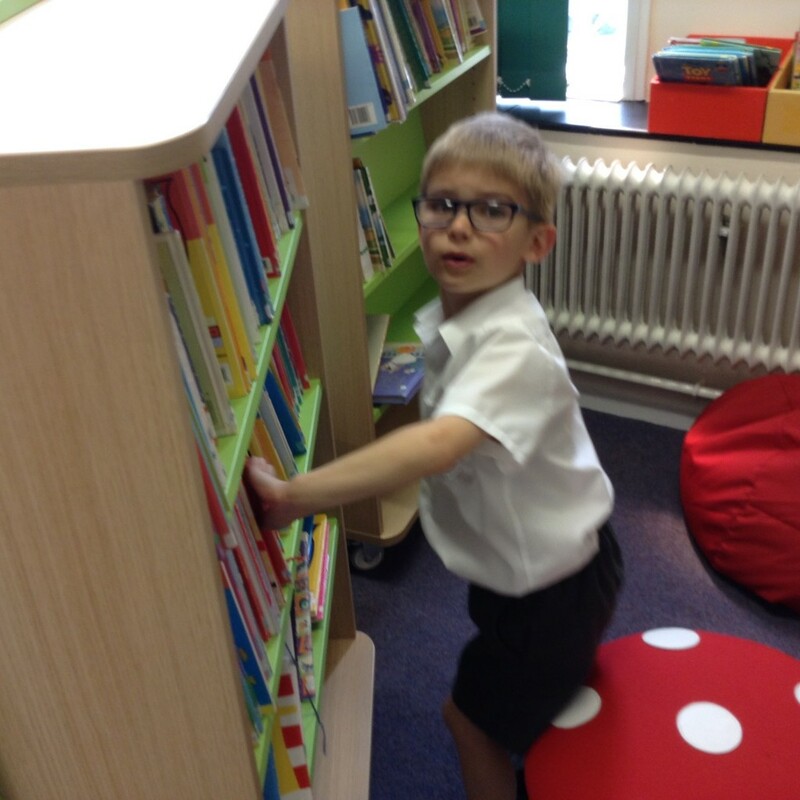 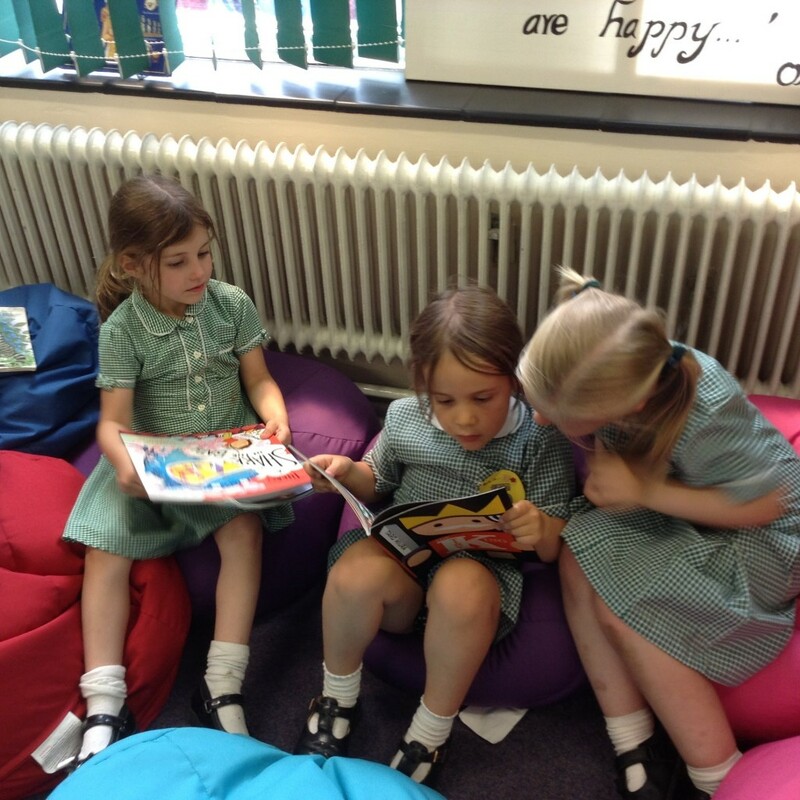 Our school library contains a wide range of both fiction and non-fiction books. 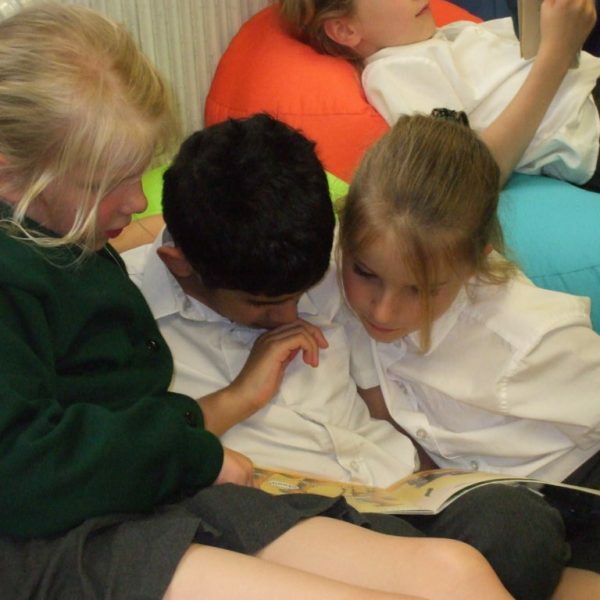 Visitors to the library will receive a warm welcome from our school librarian and her assistant librarians from Year 6. 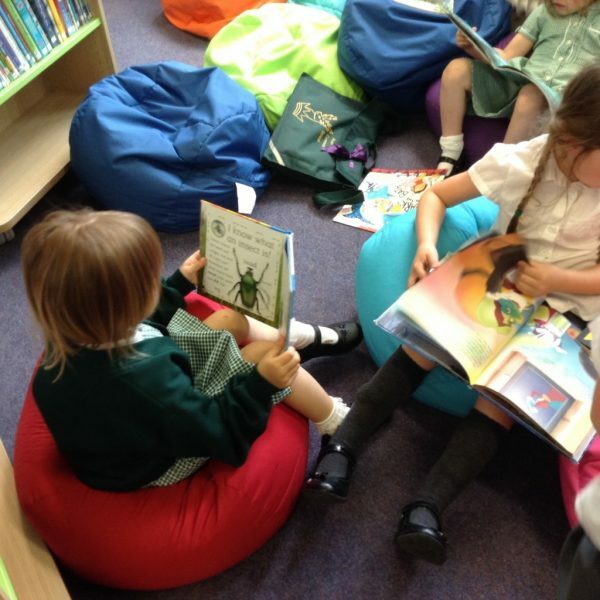 Children may borrow two books at a time and keep them for up to two weeks. 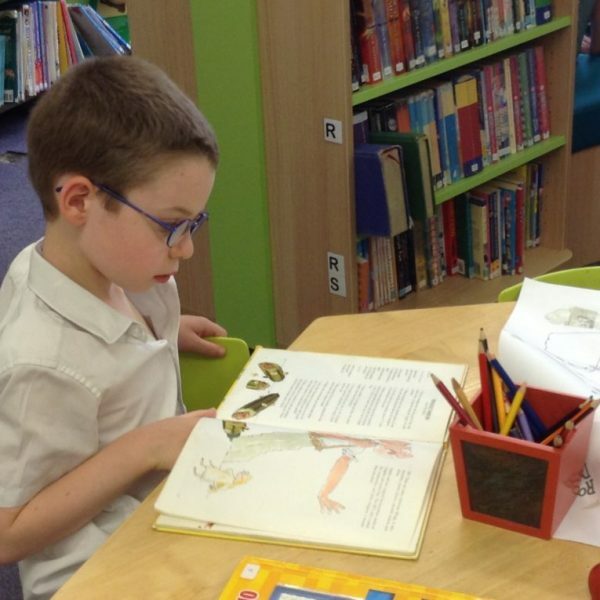 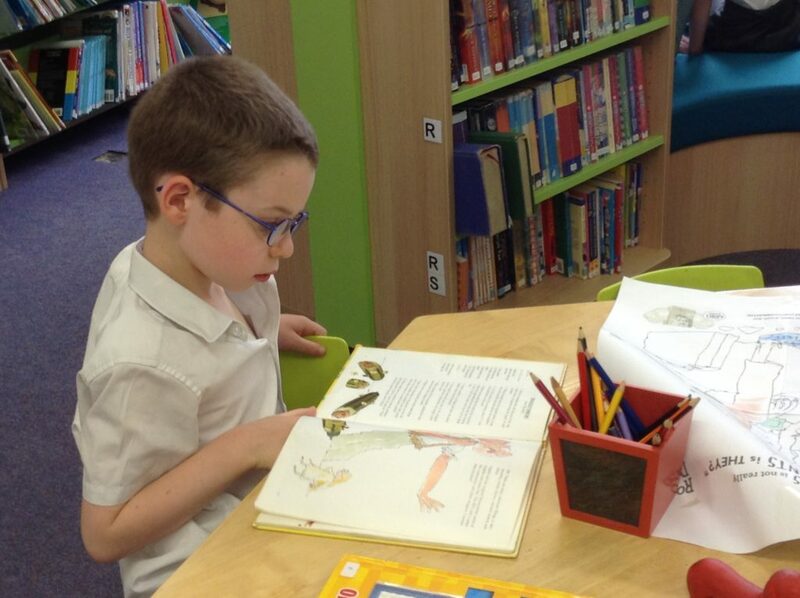 The library is also open from 3.00pm – 3.30pm on Mondays and Wednesdays for children and their parents.